SafeSouthHikes, which is part of the Table Mountain Security Action Group, held its eighth safe hike on Saturday November 10, which was a combined safe climb and safe hike to Peers Cave. This was the first time a safe climb and hike – meaning both hikers and climbers participated – has been done. 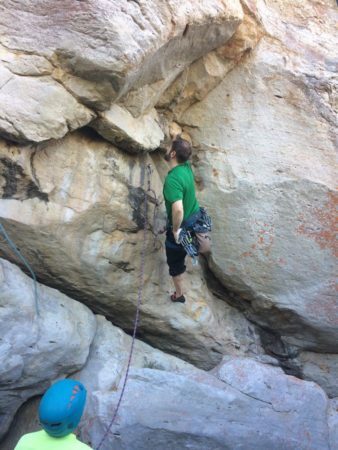 (“Call for hiker safety,” Echo January 18 and “Murder on the mountain,” Echo, February 1 and “Cyclist stabbed to death,” Echo March 15). 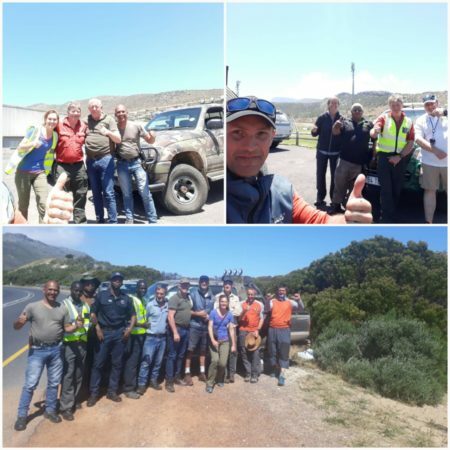 SafeSouthHikes founder Dave Pena said the safe hikes had been held intentionally in crime hot spots such as Peers Cave; Noordhoek Beach, near the Kakapo wreck; Slangkop in Kommetjie; Kleinplaas Dam at Red Hill; Elsies Peak; Trappieskop above Kalk Bay; and Silvermine to reclaim them. 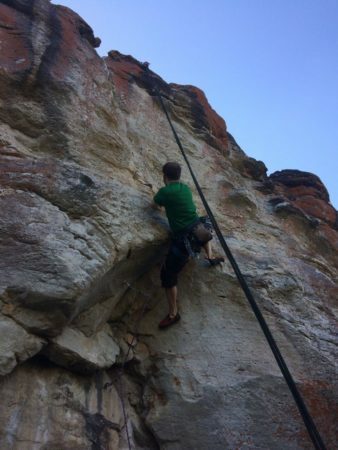 About 120 people turned out for the event on Saturday. Mr Pena said the hikes, which are held once a month on a Saturday, are safe for the entire family. The SafeSouthHikes team comprises of volunteers, hike leaders, marshals, Sanparks Honorary Rangers, Mountain Men Security and Fidelity ADT. 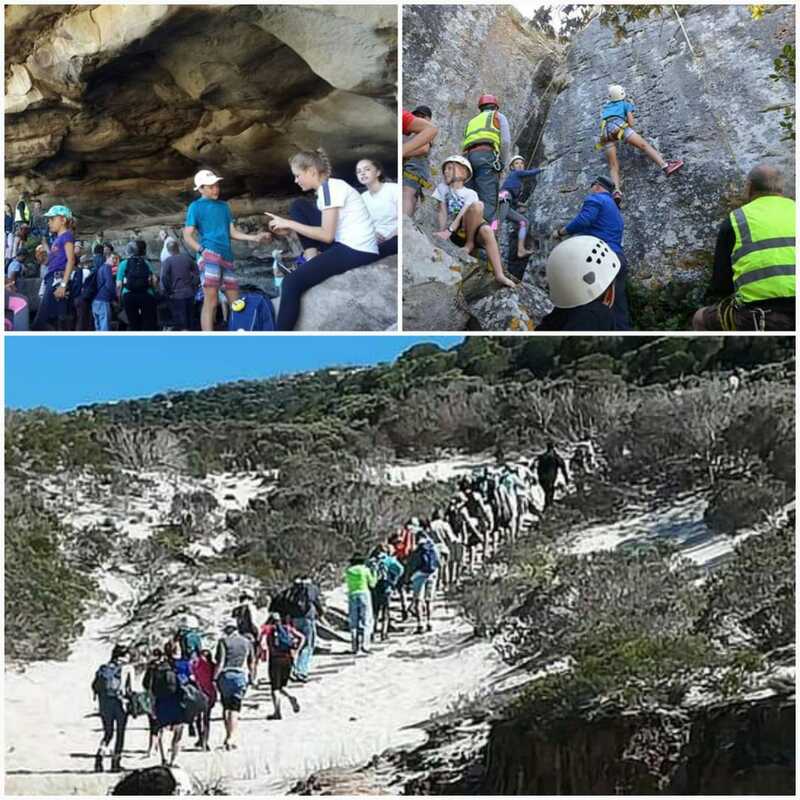 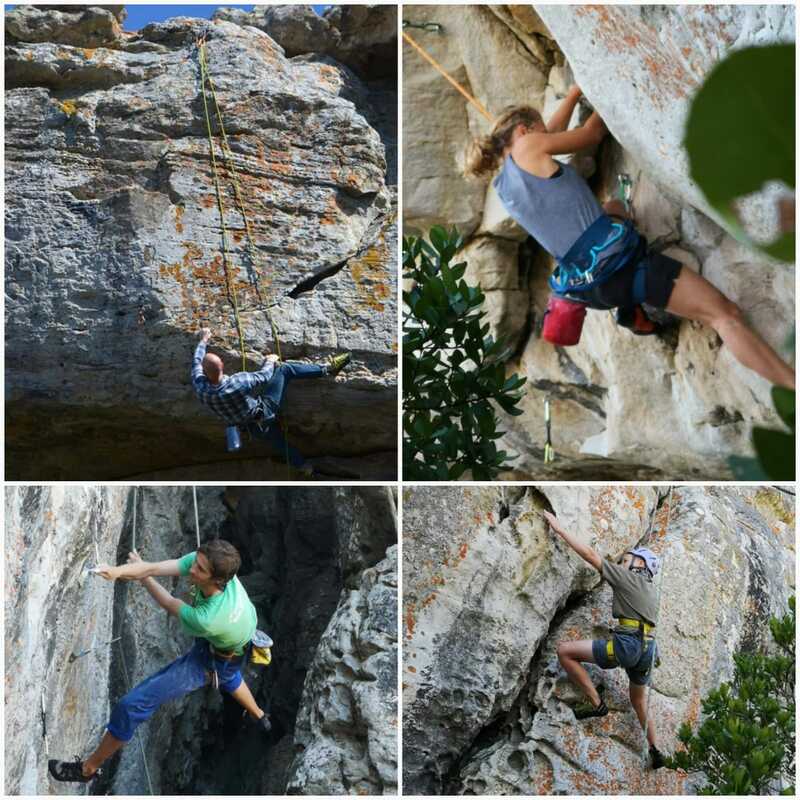 The next safe hike and climb will be at Trappieskop, above Kalk Bay, on Saturday December 8. 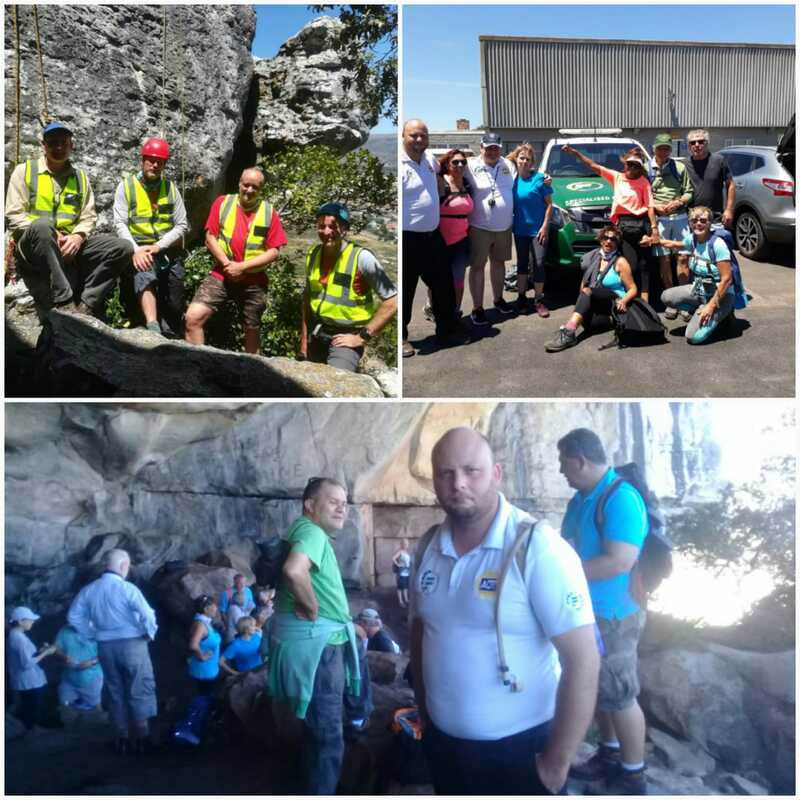 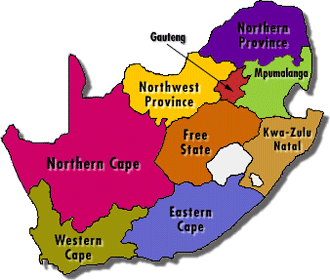 For more information about SafeSouthHikes, visit its Facebook page at Facebook.com/SafeSouthHikes or contact Mr Pena on 076 234 8223.